Coupons valid until February 25, 2019. May redeem multiple coupons per person. Courses available 24/7. Use the redemption code next to the QR code to register for your course. No carry over. VAT included in price. Standard terms & conditions apply. Learn the skills to act quickly and confidently in an emergency when every second counts! 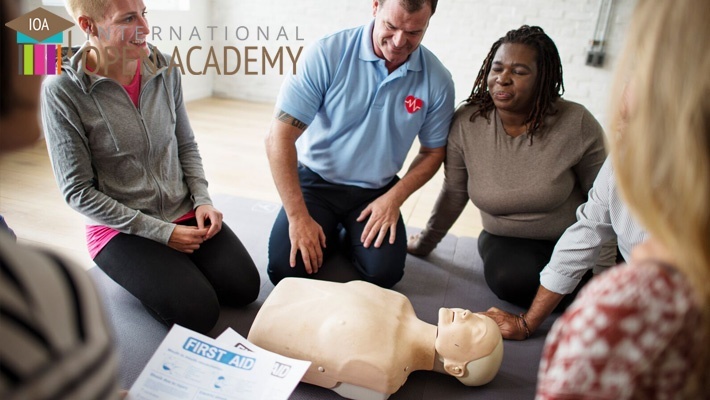 Benefit from 91% off this Online CPR & First Aid Course from International Open Academy, only $11 instead of $119. Save lives with your first-aid and CPR knowledge.